Interactive, life changing one day career expos in selected regions throughout the country, bringing together a wide range of institutions and organizations to our learners. These events offer exhibitors a platform to tap into a pool of talent. It is a vital tool to communicate with learners face to face and create an impressive memorable experience. 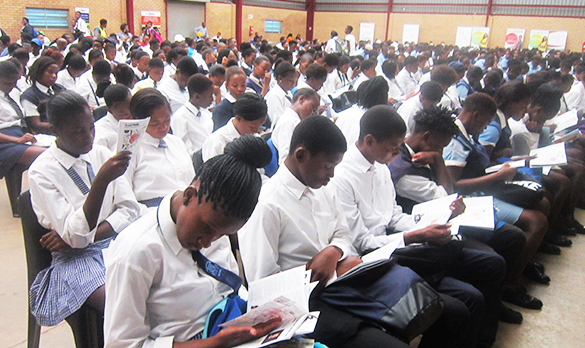 The publication and DVD are tools designed to help learners transition from high school to tertiary. These are tools to engage learners and facilitate learner critical career conversations. 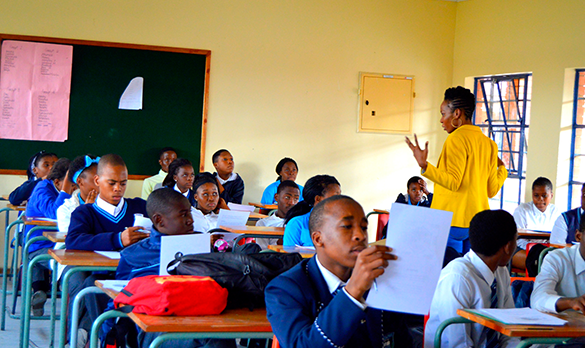 Comprehensive programs designed to assist learners in making and implementing informed career choices. Through these programs learners become aware and develop their competencies in self-knowledge, educational and occupational exploration as well as career planning.